A small price for a large piece of Pi. Raspberry Pi has introduced a new version of one of its most popular models just in time to stuff your stocking: the Model A+. And this time around, it’s even more attractive. The Raspberry Pi 3 Model A+ costs $25, $5 more than the previous generation, but has a lot more going for it. Just like the top-of-the-line Model B+, the new Model A+ has a 1.4GHz 64-bit quad-core processor, and you’ll also get dual-band Wi-Fi (2.4GHz + 5 GHz), a feature that was missing from the previous A+. And you’ll have to use it, since the A+ doesn’t have an Ethernet port. It does, however, have Bluetooth 4.2 on board. For $10 less than the $35 Model B+, you’ll also only get a single USB port (versus four on the B+) as well as 512MB of RAM (versus 1GB on the B+). But otherwise, the devices are identical, with a full-size HDMI port, CSI camera port, DSI display port, stereo output and composite video port, and a micro SD port. 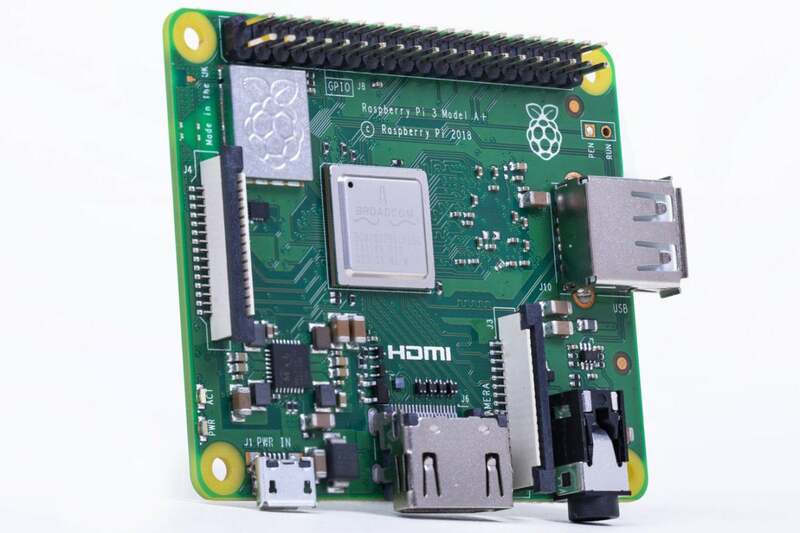 The Raspberry Pi 3 Model A+ isn’t the cheapest Pi model available—the Zero costs $5 and the Zero W costs just $10—but it rounds out the options nicely. The new model is available now through Raspberry Pi retailersRemove non-product link. 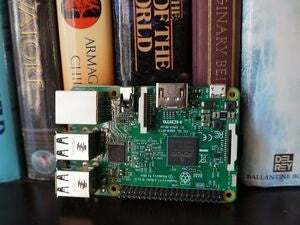 Why this matters: Raspberry Pi has grown from a niche enthusiast company to one of the best-selling PC’s of all time. This new model will only solidify the company as the most affordable computer you can buy to learn how to code and program.